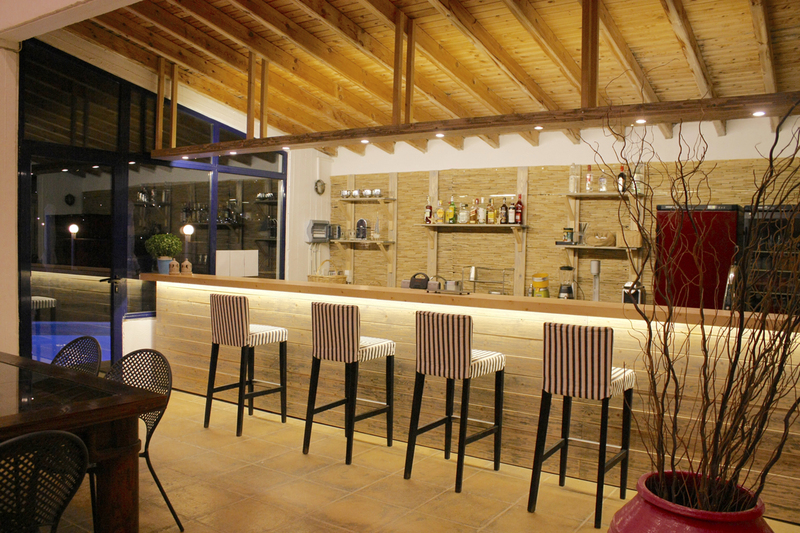 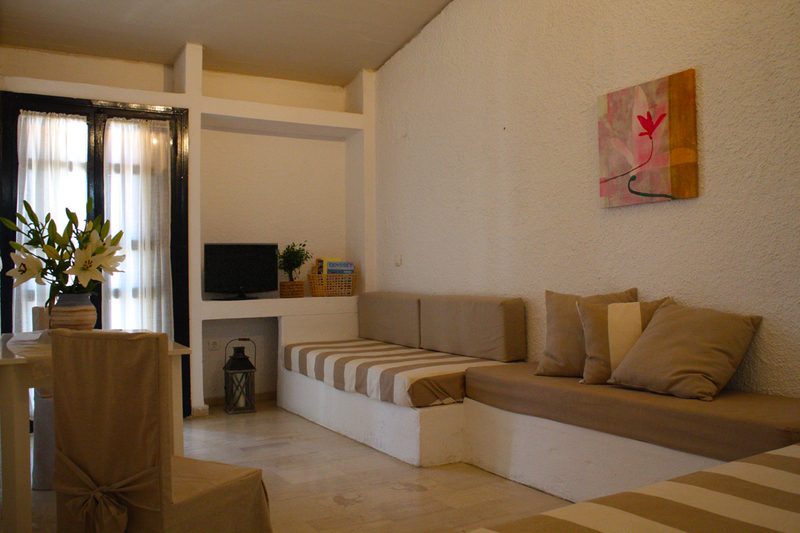 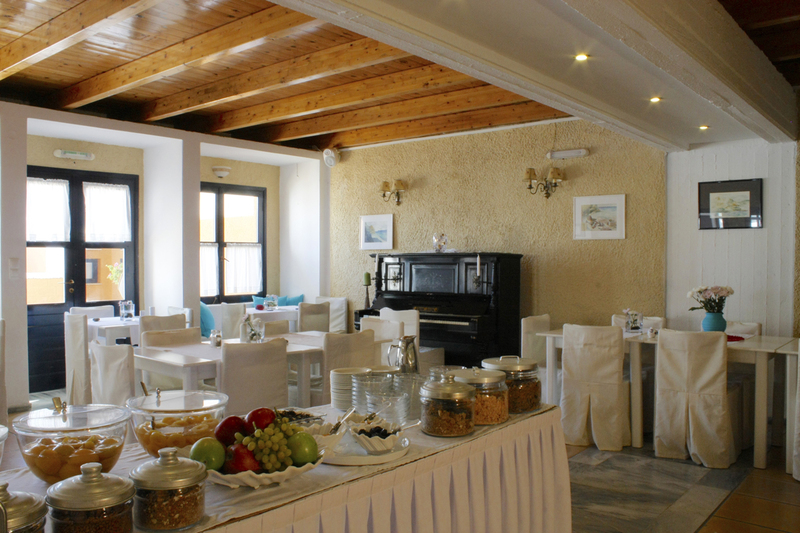 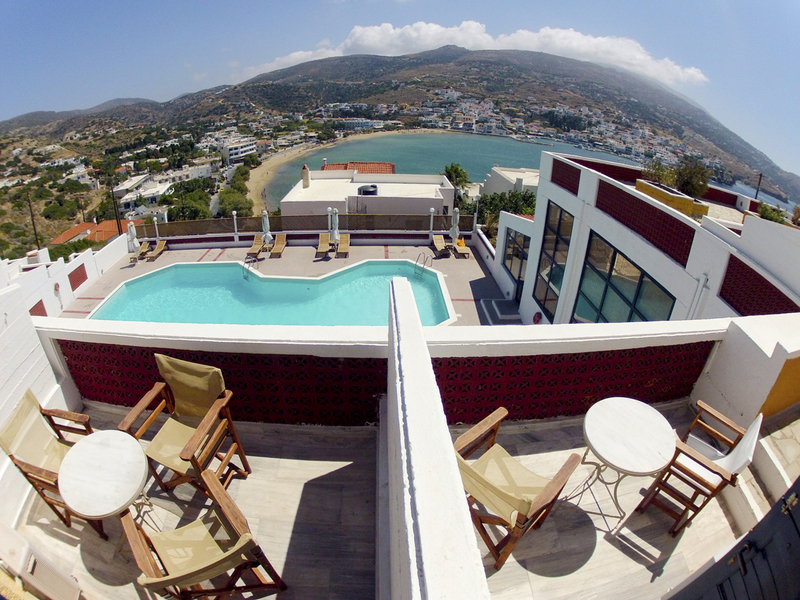 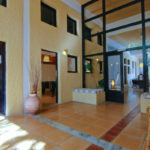 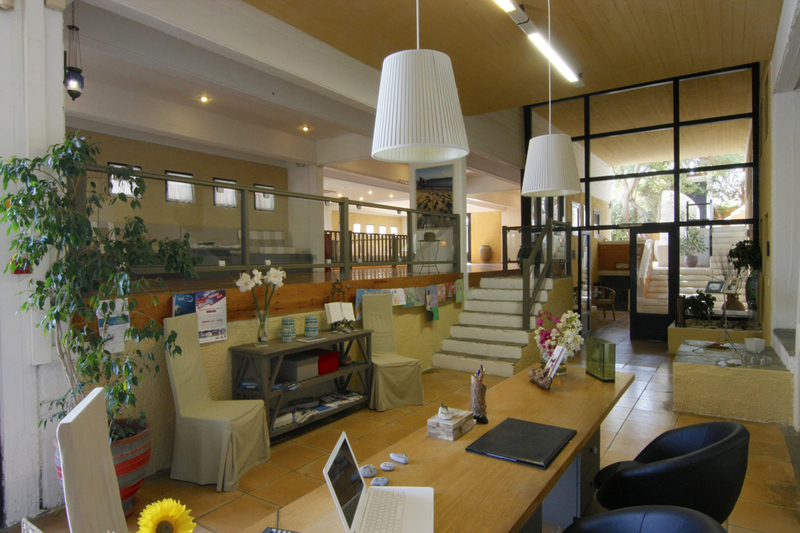 Hotel Mare Vista is built in the beautiful settlement of Batsi, and in a panoramic position overlooking the bay. 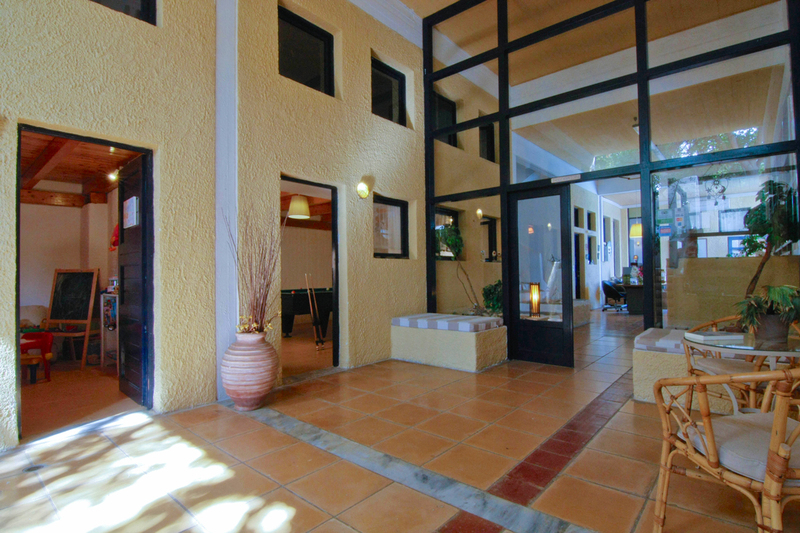 The welcoming atmosphere and the pure luxury of the unique architectural style that characterises its interior and exterior spaces, make the hotel an ideal place for relaxation and tranquillity. 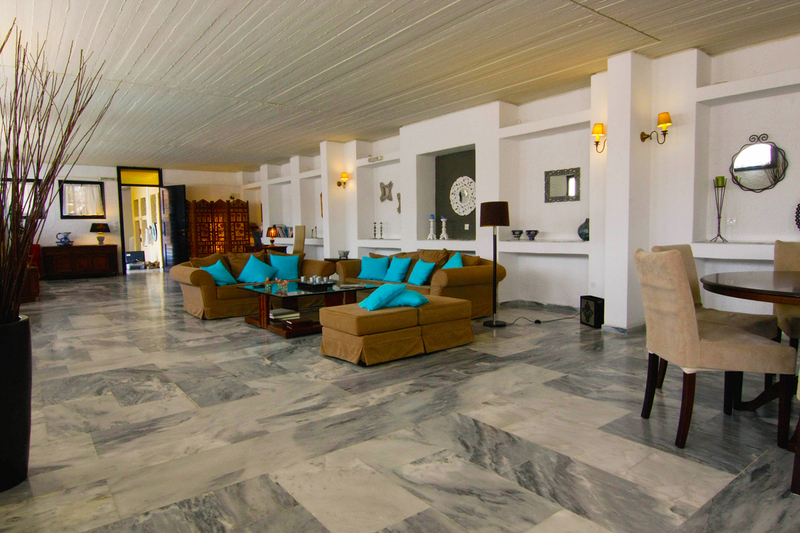 The spacious and functional facilities of Mare Vista meet the demands and preferences of every audience. 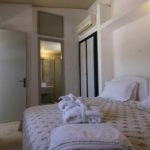 Couples, families and friends can choose between the double standard or superior room, the family suite or apartment, the Vista Suite and the Maisonette of the hotel, and can experience unique moments, filled with the view to the sea and the picturesque bay of Batsi. 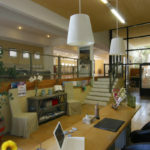 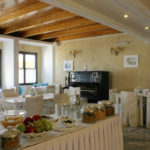 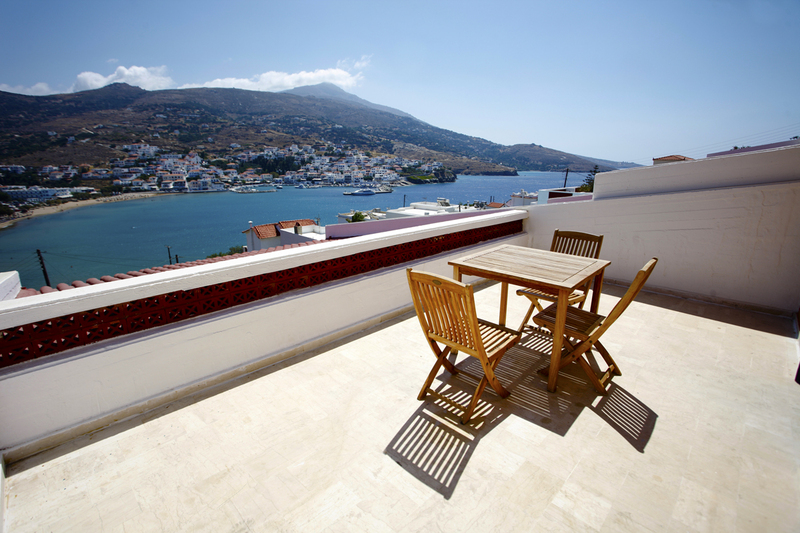 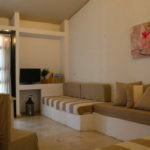 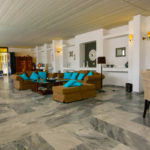 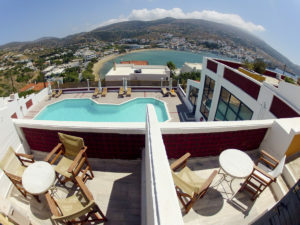 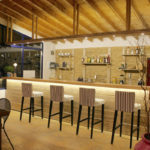 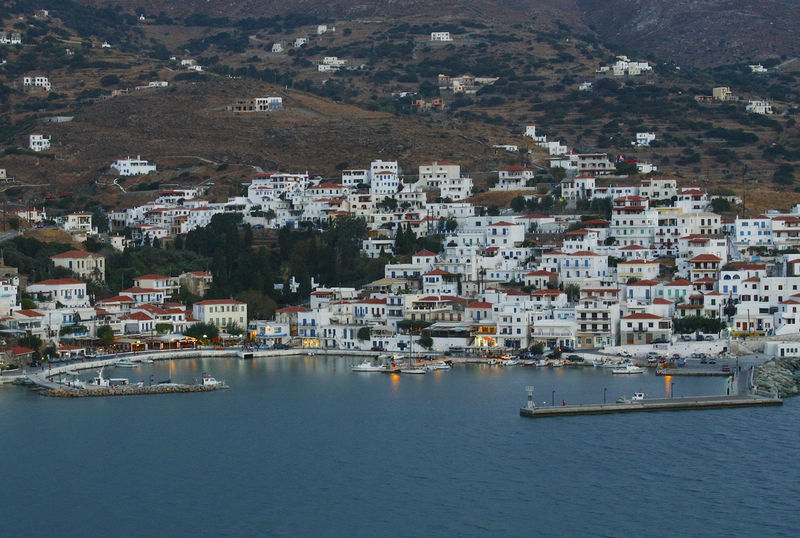 The hotel’s excellent services include access to and hiking on the unique paths of the island, as well as exclusive offers for windsurfing, SUP, and canoe-kayak courses on the neighbouring beach of Kypri.